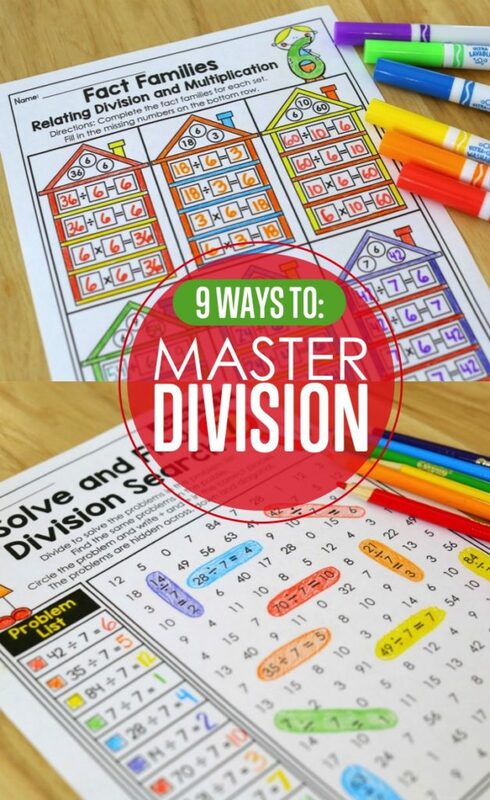 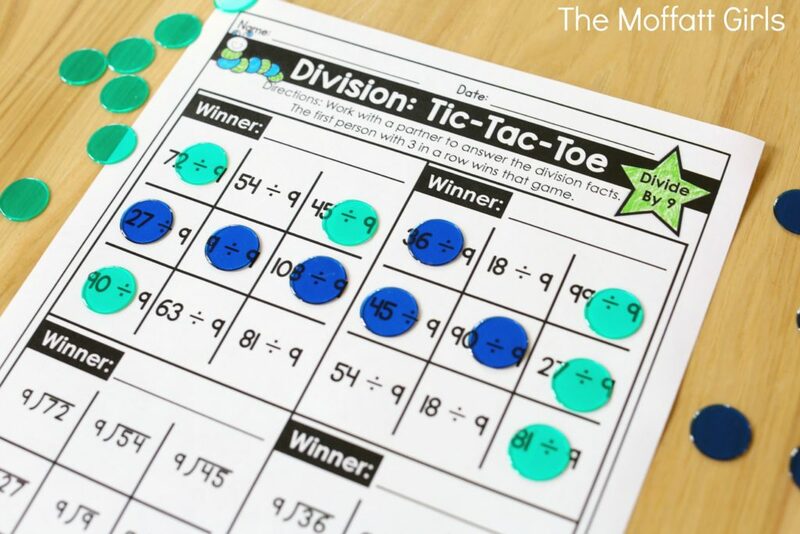 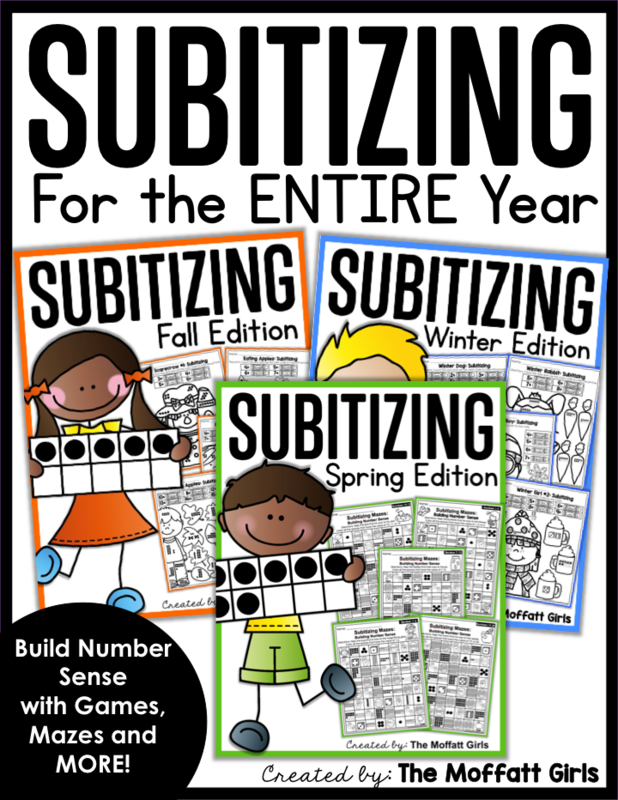 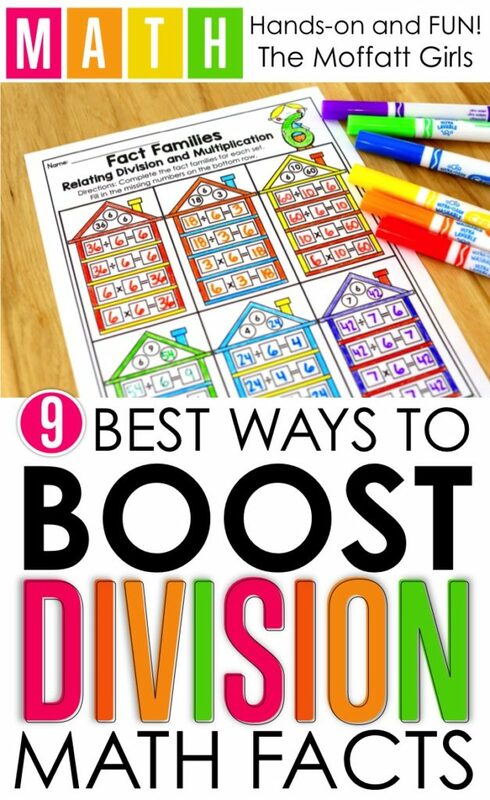 I am thrilled to share with you this Division Bundle that will help students practice, reinforce and master basic division facts! 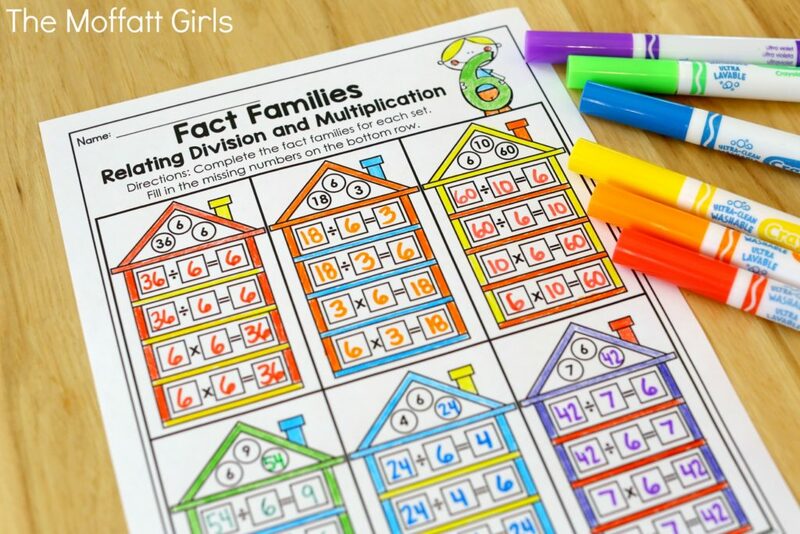 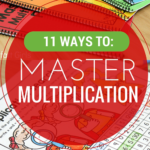 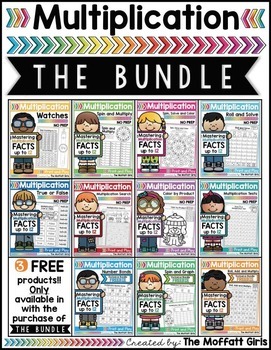 There are 9 different packets in this bundle, allowing students to practice division facts in many different ways! 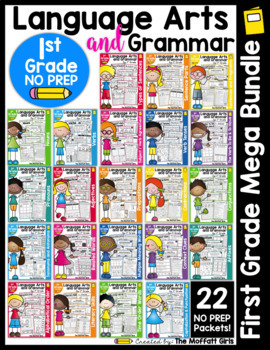 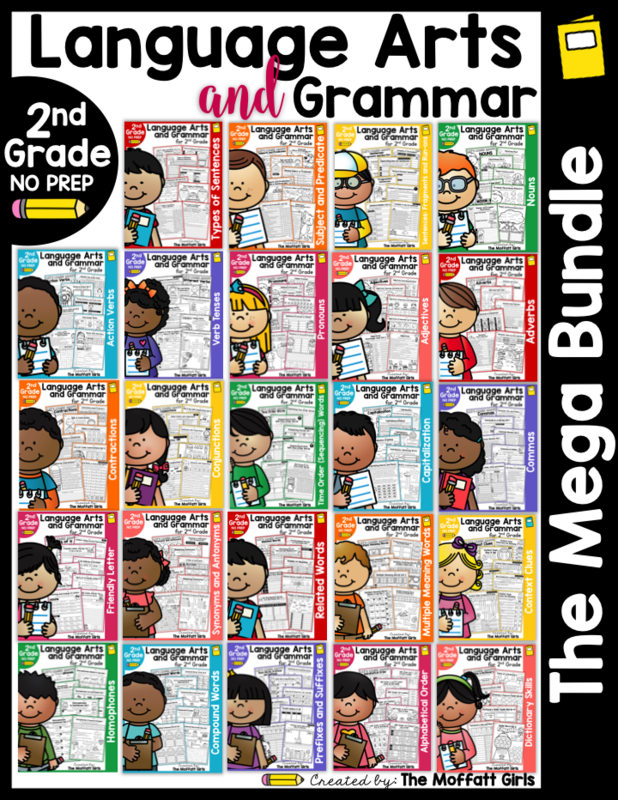 All of the NO PREP pages in the bundle make learning fun, highly effective and rewarding! 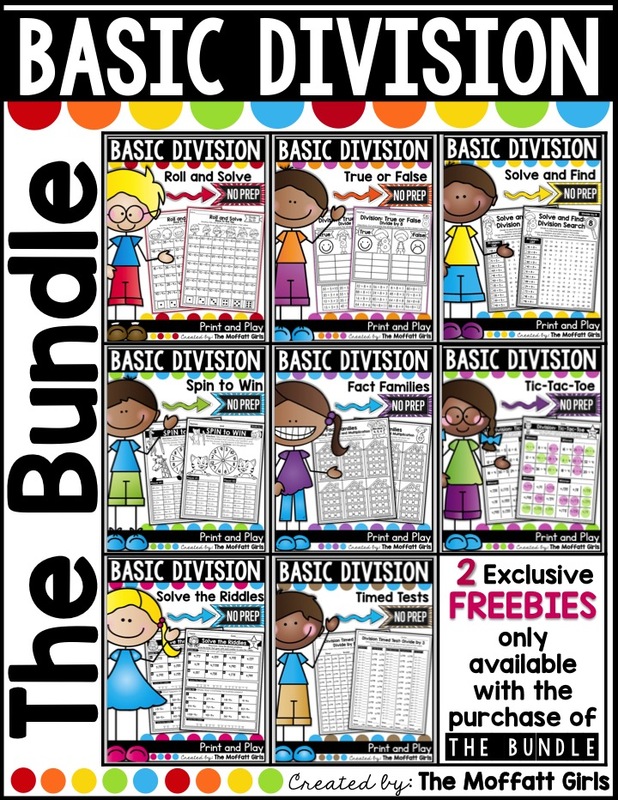 Here are a few ways to help organize your bundle, depending on how you want to teach/reinforce each division fact. 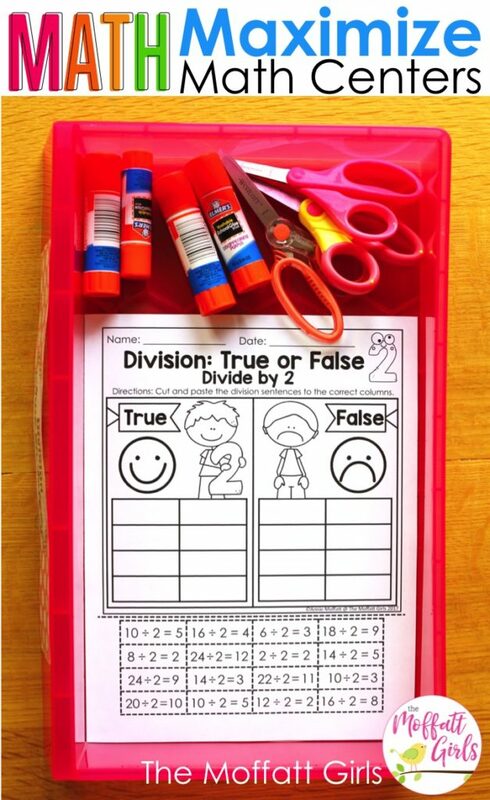 Option #1 You can print the packets and place them in labeled drawers for easy access and differentiation. 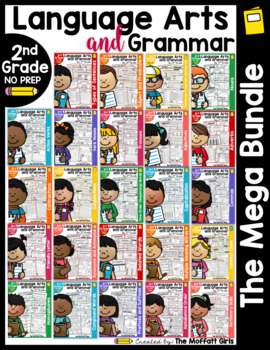 The labels shown here are included as a freebie in the bundle. 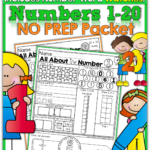 Option #2 You can print the packets and separate them into 12 individual bundles (one for each fact). 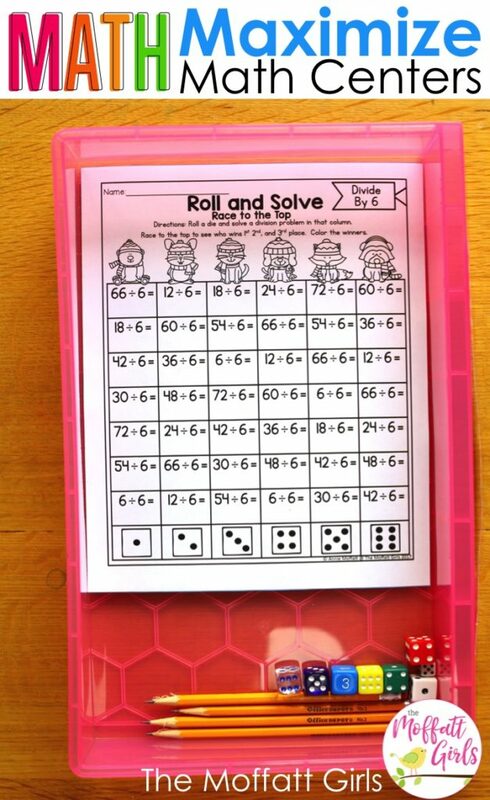 Also included in the bundle are cover sheets for each math fact and review sets (not shown below). 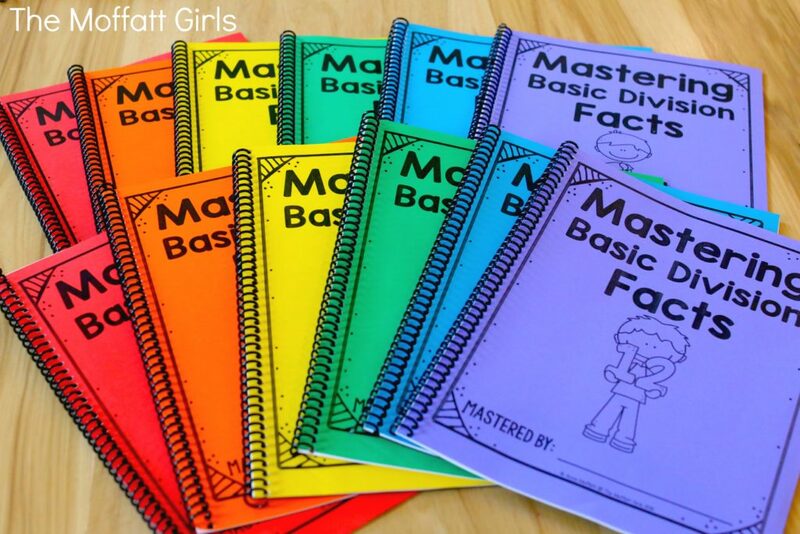 Option #3 If you are looking to save on paper, you can print the pages, place them in sleeve protectors and put them in a binder. 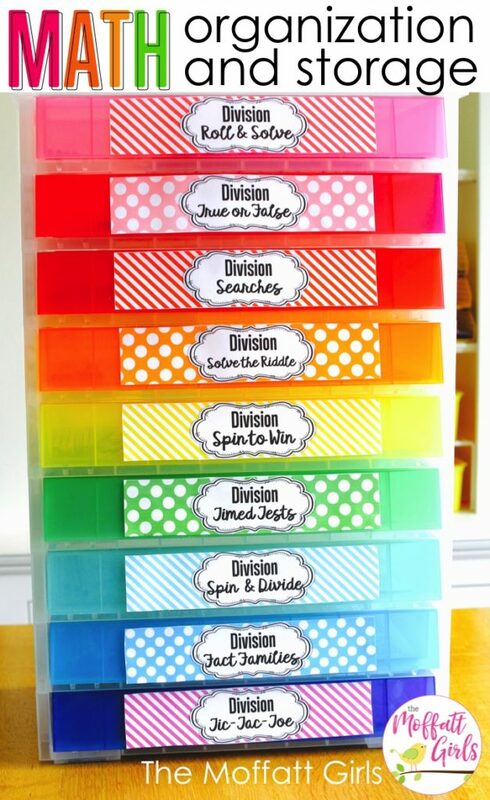 Add a dry erase or vis-a-vis marker and you are ready to go! 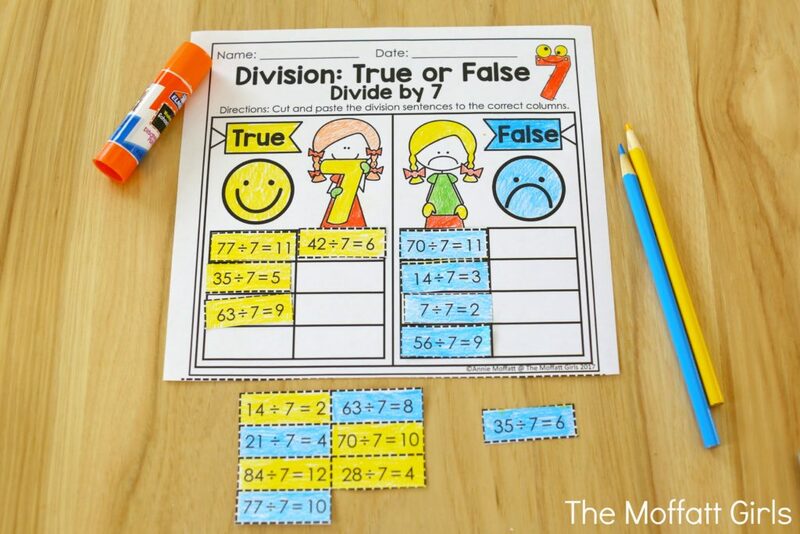 This option makes differentiation for a variety of students easy and quick! 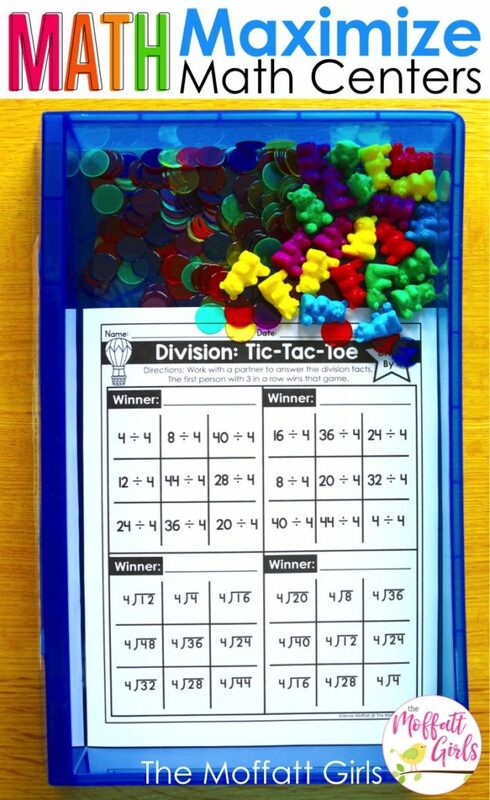 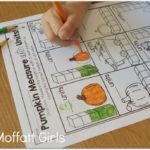 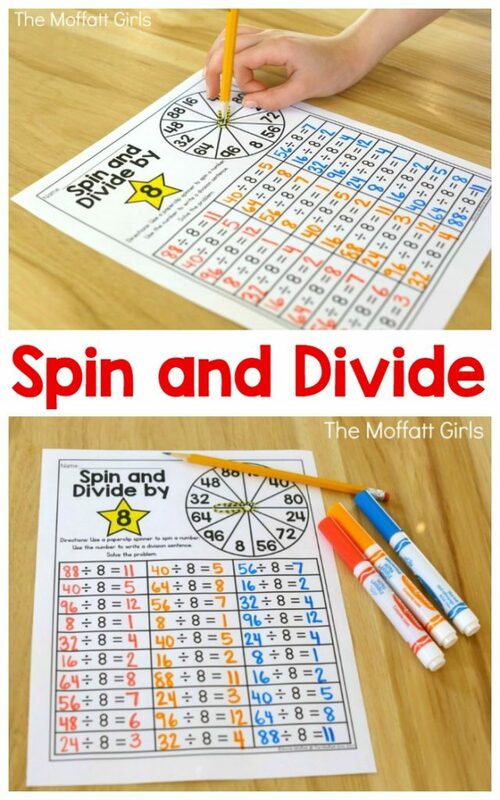 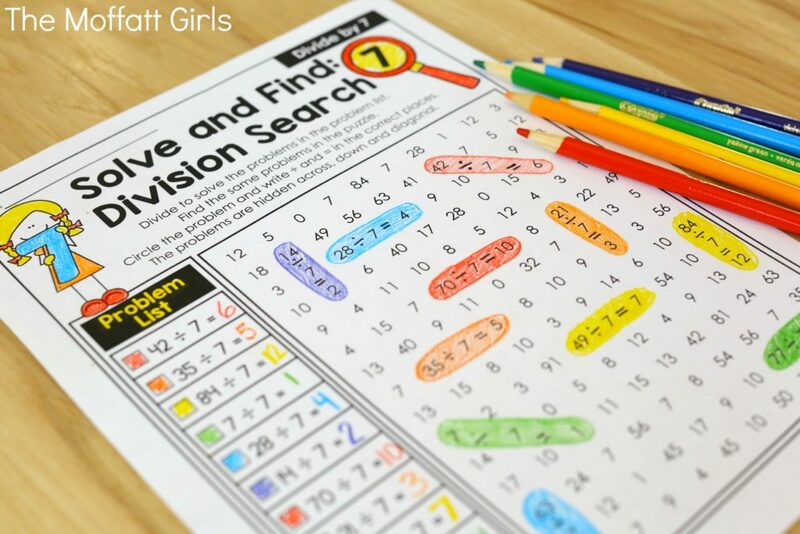 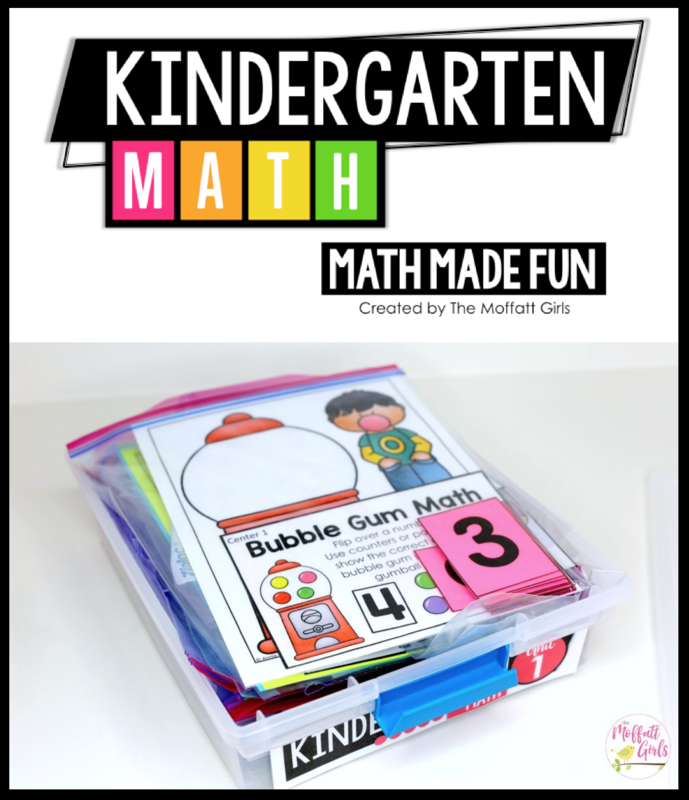 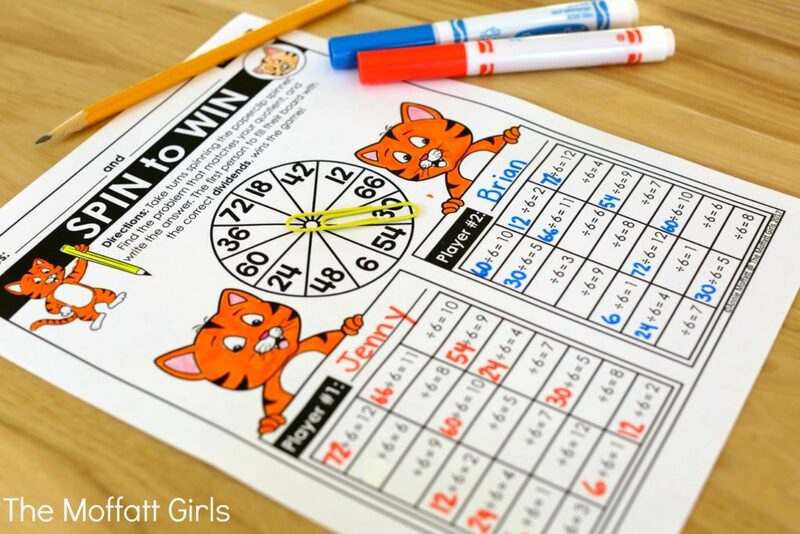 Perfect for centers during math rotations and it saves on paper! 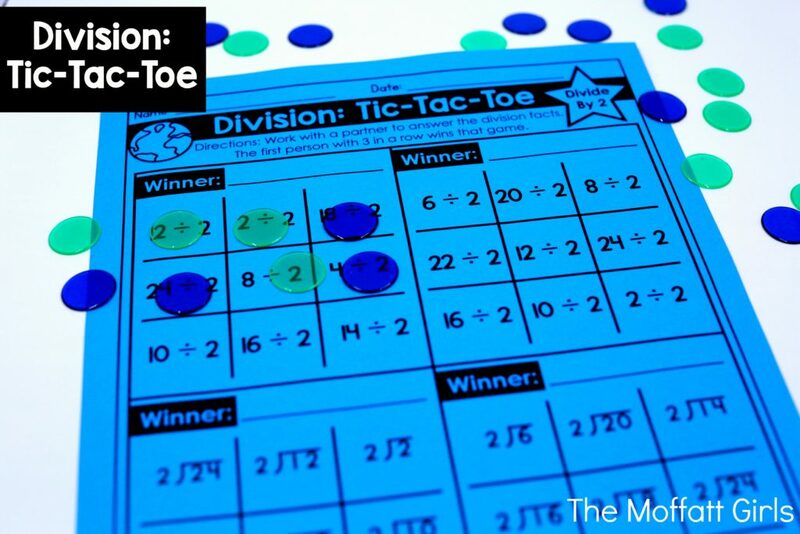 A fun options for the Tic-Tac-Toe is to print on colored paper. 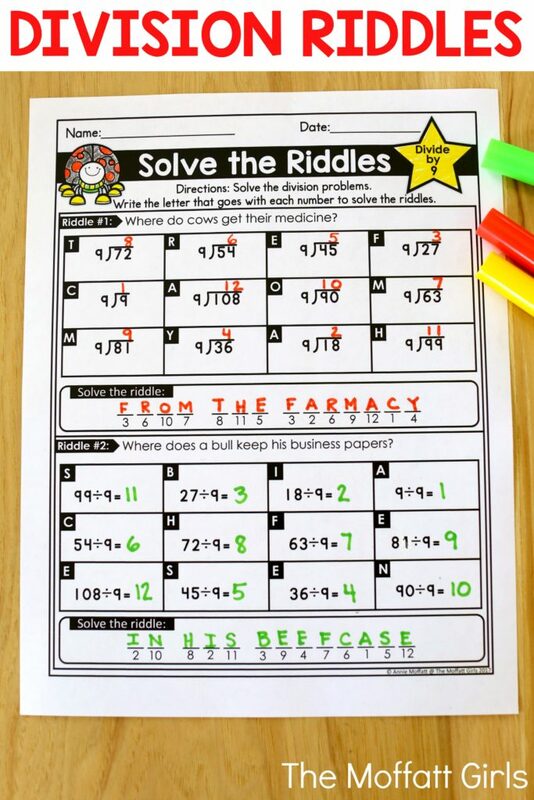 Try it before you buy it! 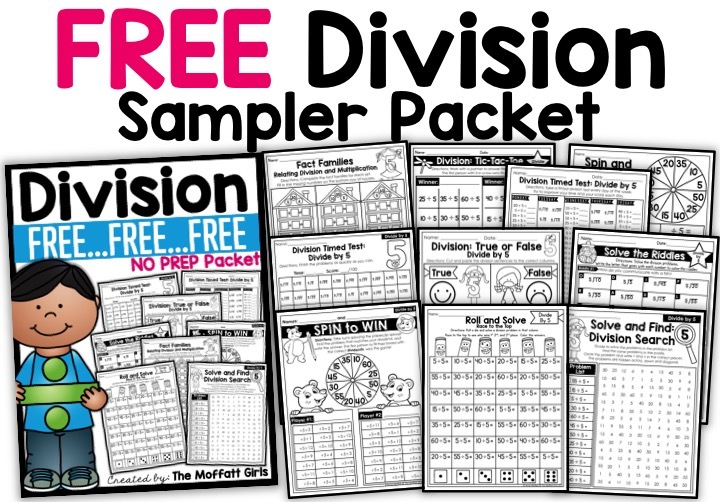 Here is sampler FREEBIE for you! 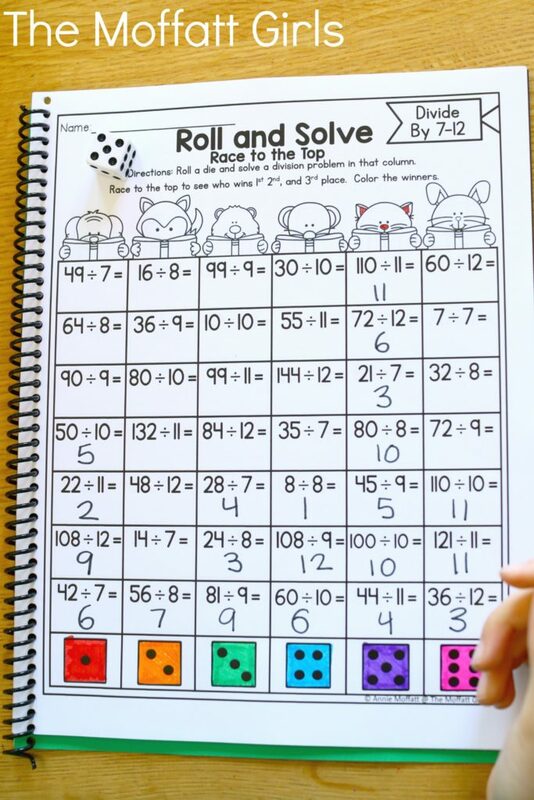 This would be great for my granddaughter. 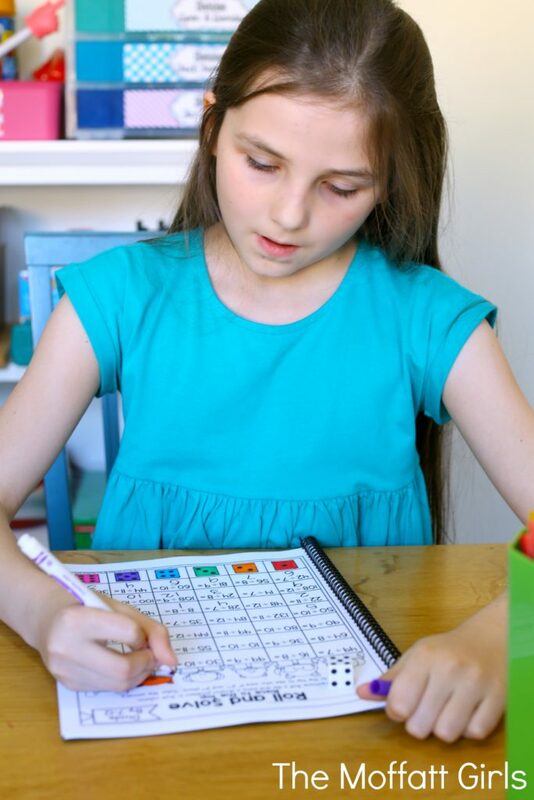 She is very smart for her age, so this will help her during the summer. 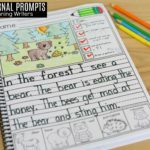 I emailed you about shopping to South Africa. 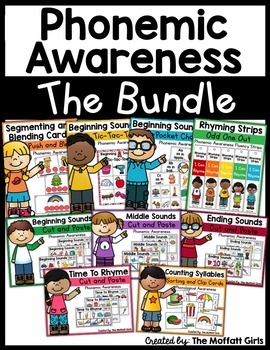 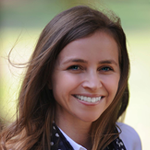 Also would just like to have a good chat about learner needs in my class.